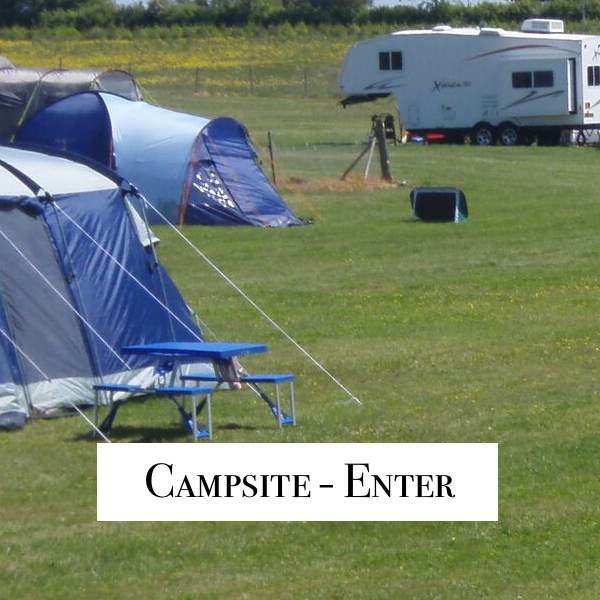 Welcome to Field Farm Fisheries, a family run business which offers fishing, camping and a caravan site. We are open all year round. We are in Wrentham Suffolk which serves Southwold, Walberswick, Halesworth and Beccles. 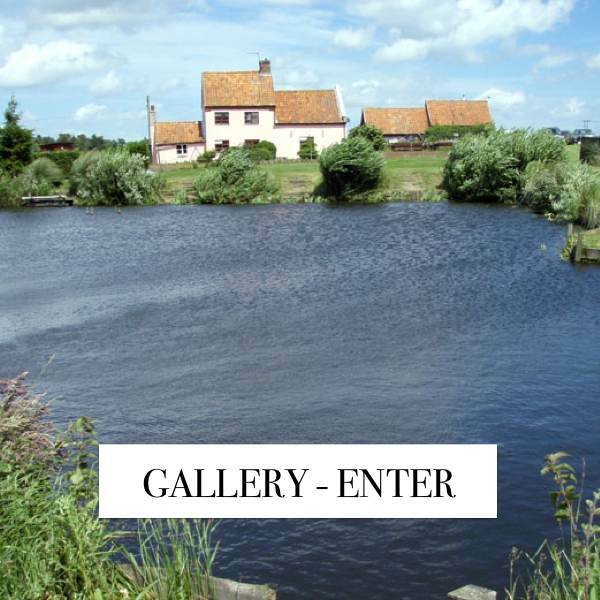 Six well-stocked fishponds with good mixed course fish. 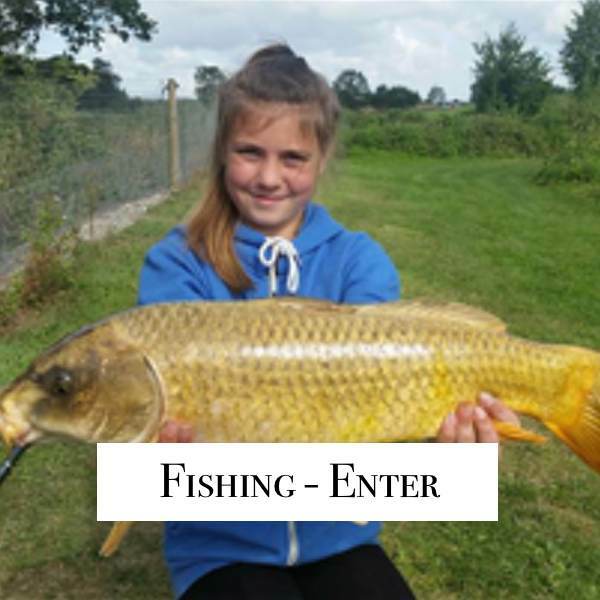 The fishing here at Field Farm Fisheries caters for all levels of angler. 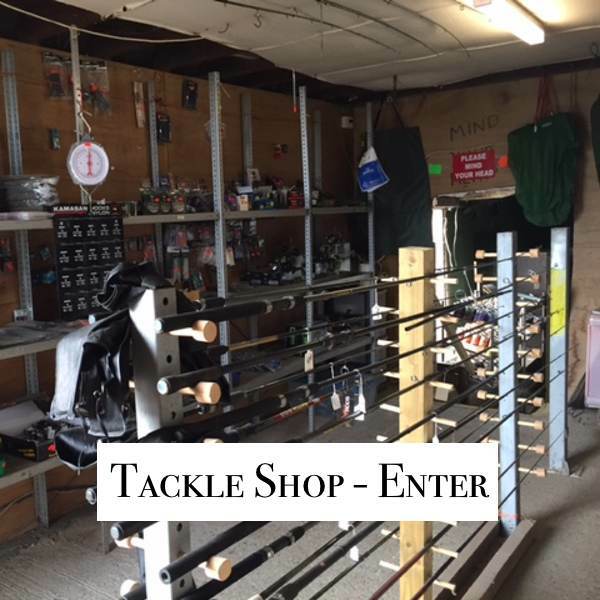 We have a shop which is open from 8am until 8pm a good selection of bait and tackle maggots always available if the shop is not open please call at house.